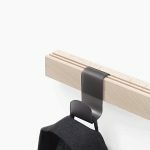 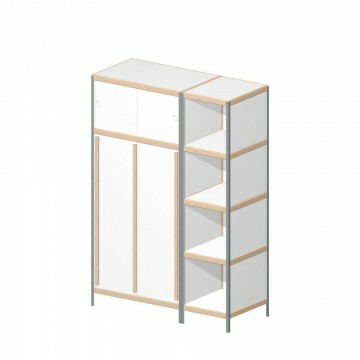 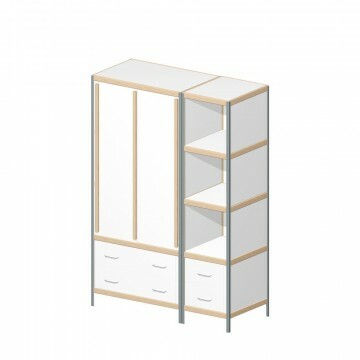 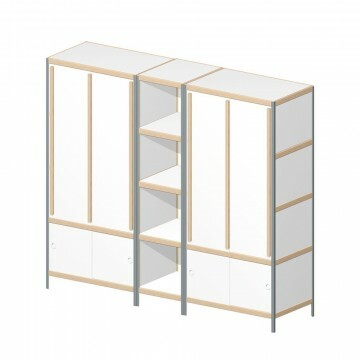 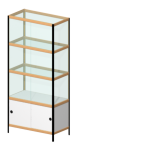 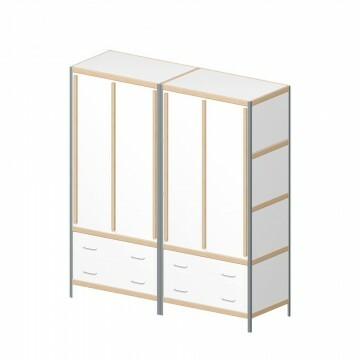 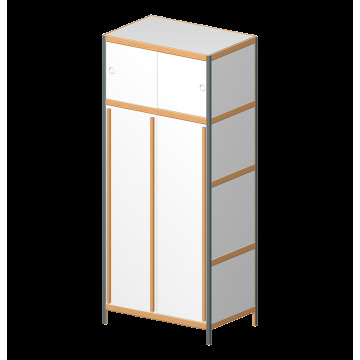 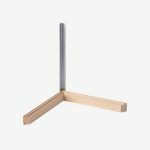 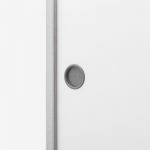 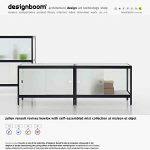 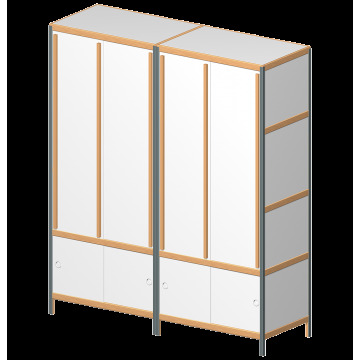 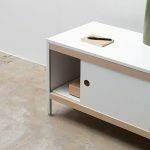 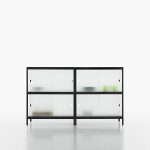 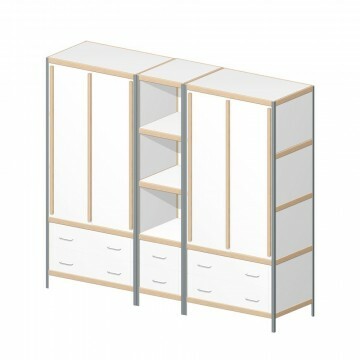 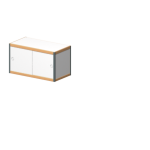 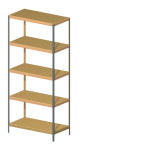 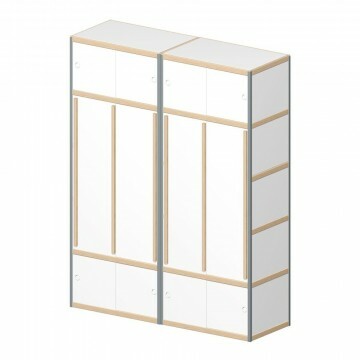 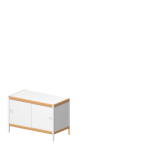 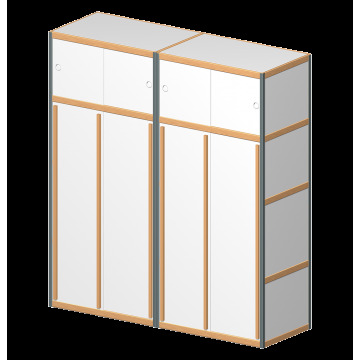 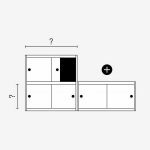 Wardrobe with galvanized metals corners with: 1 x shelf(ves) of 37cm, 1 x shelf(ves) of 119cm on feets of 10 cm. 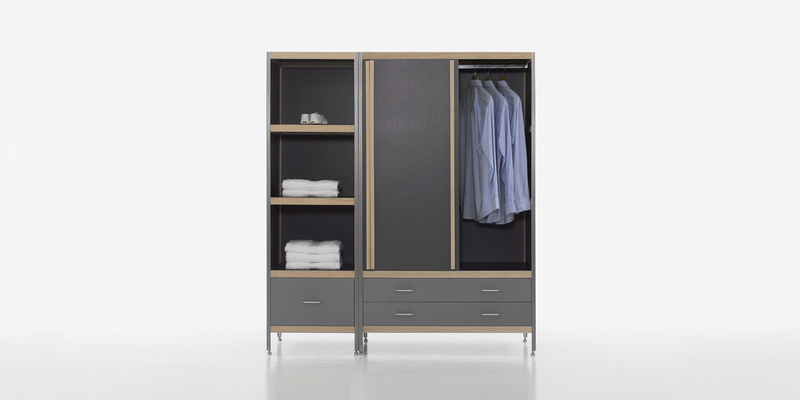 The choice of a wardrobe or a walk-in wardrobe is often dependent on the space and style of the room. 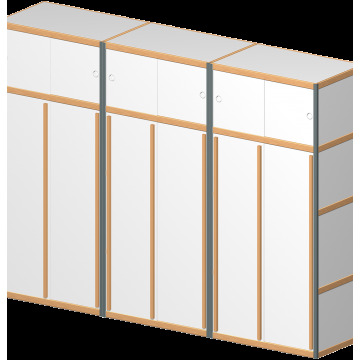 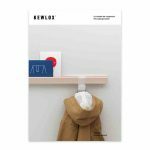 Whatever the dimensions of your room, Kewlox wardrobes can be combined at leisure, as your needs or whims dictate, with ordinary storage compartments and in three possible heights. 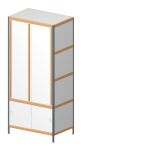 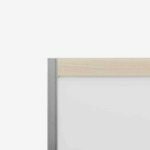 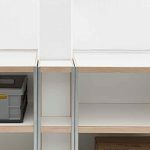 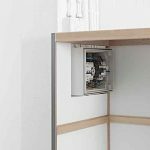 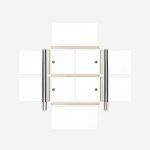 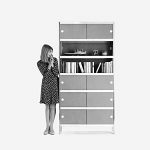 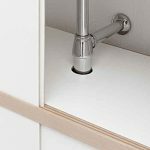 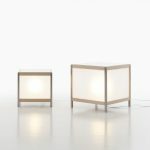 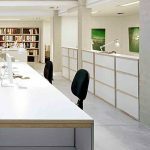 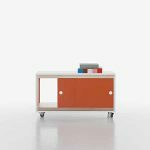 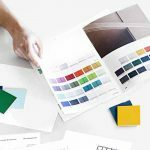 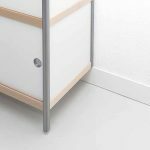 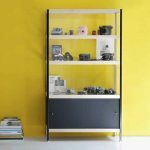 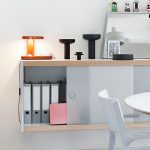 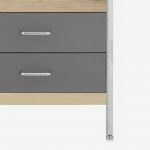 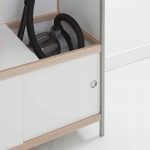 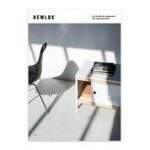 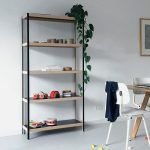 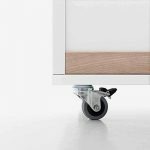 The Kewlox system offers a host of possibilities to create the wardrobe of your dreams in the the entire range of materials available, with or without mirrors, with or without casters. 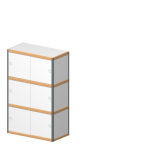 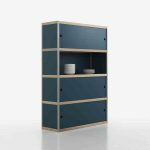 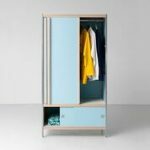 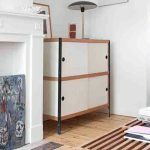 In a bedroom or in any other room in the house, a Kewlox wardrobe can also be fitted out as a shoe cabinet. 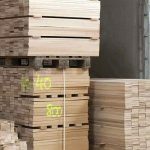 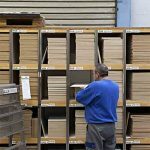 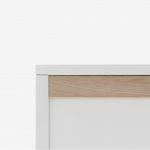 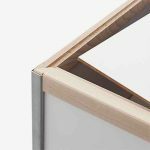 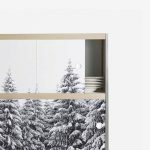 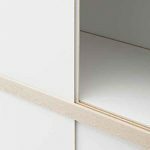 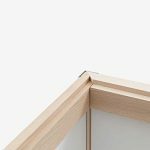 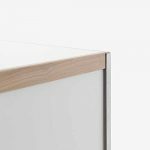 Made in Belgium with wood from PEFC-certified forests, Kewlox cabinets/wardrobes are guaranteed for life, bearing heavy loads up to 80 kg. 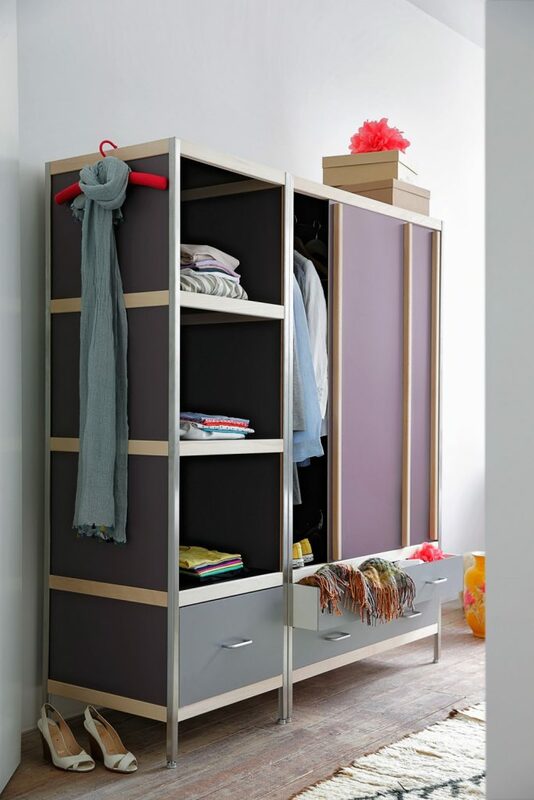 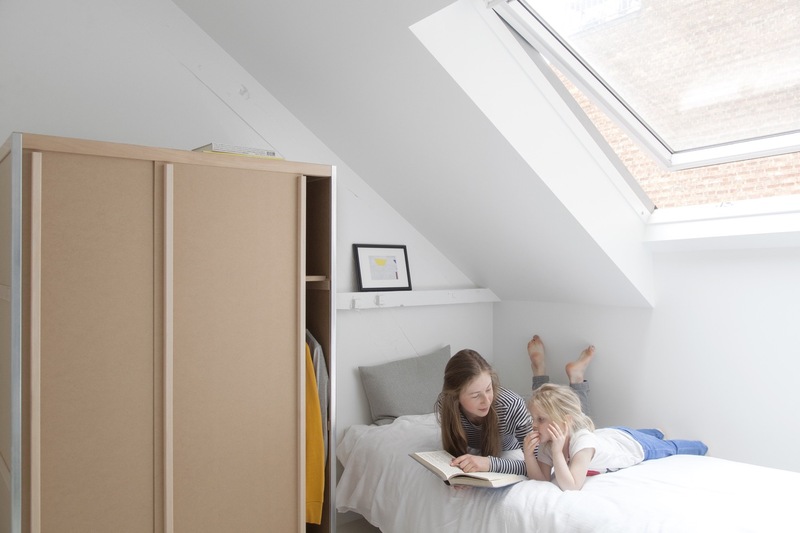 So, get the most out of the space in your room with Kewlox wardrobes.